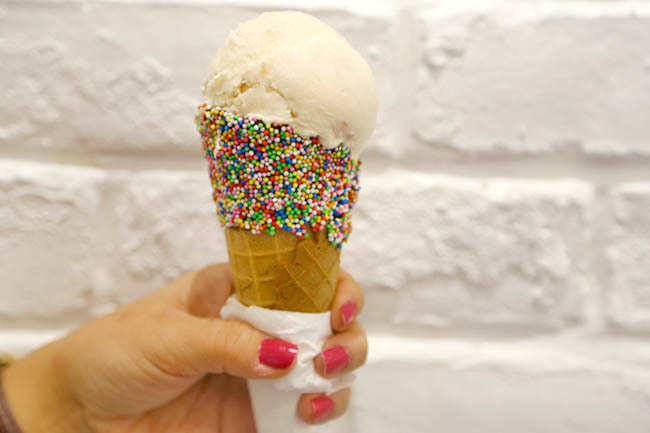 Where there are students, they should be an ice cream shop nearby. True? 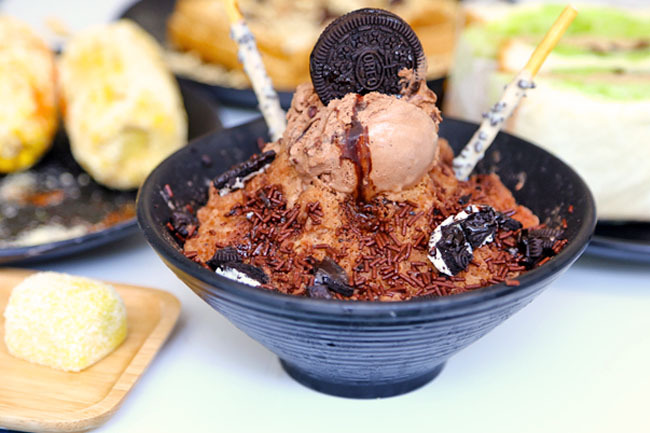 With SMU Singapore Management University, School of the Arts Singapore SOTA, LASALLE College of the Arts, Nanyang Academy of Fine Arts NAFA, private institutions such MDIS and Kaplan around Selegie and Prinsep, you can expecting a flourishing of cafes and ice cream shops. 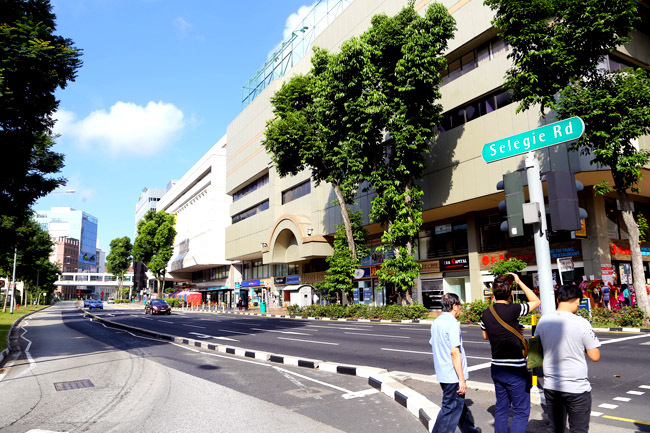 Kki which was originally from Ang Siang has found a new home at School of the Arts SOTA with a bigger space, and extended concept to sell home accessories. 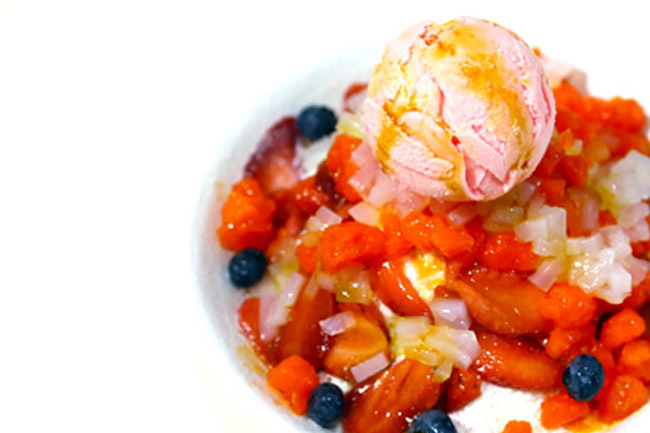 The popular ‘Sunset Way’ and ‘Holland V’ Daily Scoop opened at Level 1 of SOTA. They must have thought the SOTA students needed some form of desserts to de-stress. If you need to know, Cha Earl Grey, Kookie Monster, Nutty Macadamia, Simply Chocolate, Lychee Martini, Maple Crisp, Salted Mr Brown, Surprising Coconut, Strawberry Shortcake and Mao Shan Wang are their top 10 flavours. Single scoop $3.80, double scoop $6.80, 400g tub $12.50. A reminder: If you are too young, you better not take the alcoholic flavours. 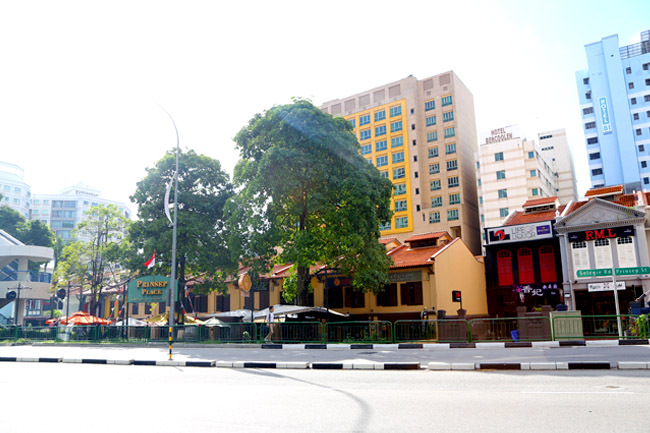 Froth café is located at the basement level of Big Hotel at Middle Road, serving café favourites and contemporary Asian fusion cuisine. For directions, find Big Hotel opposite Sunshine Plaza and make your way downstairs. Montana Brew Bar which is known for its waffles, has updated their dinner menu to include burgers. 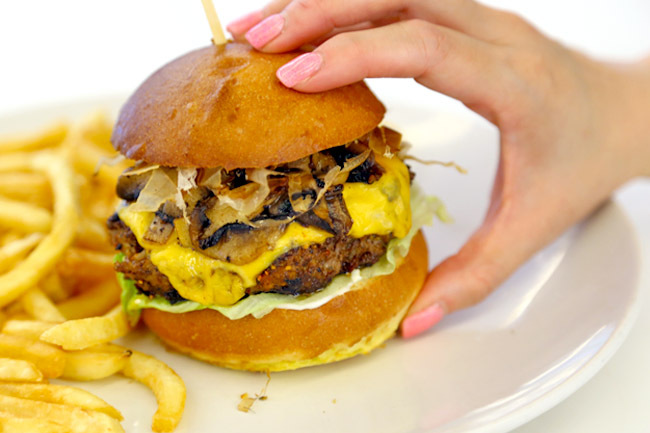 Their Umami Burger ($14) with miso shitake mushroom, Truffle Egg Burger ($15) and Thai Lemongrass Prawn Burger ($15) can give the big boys a run of their money taste wise. This is the IT café of the moment. Instagrammable interior + Magic Coffee + Waffles + Berry Ricotta Hotcakes + The Strangers Reunion team. They know what their customers like. 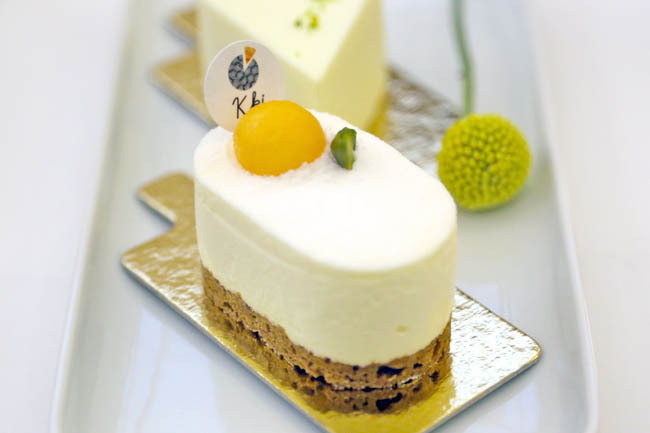 While this is technically not a café, I thought I should include Crème Maison Bakery in. The bakery specialities in customisable cakes, and needs some finding and climbing up a flight of stairs. 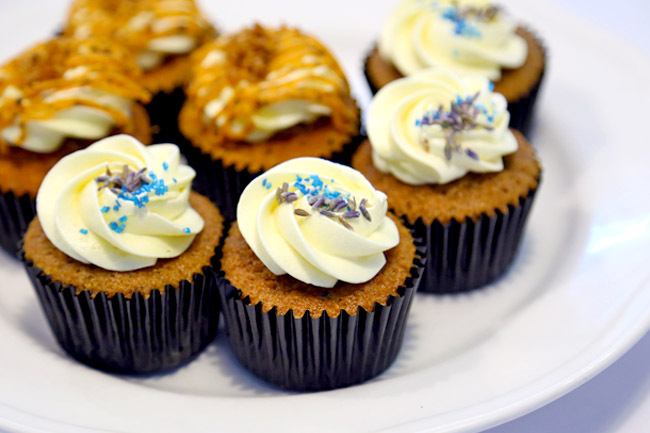 Walk-in orders are only available during weekends, but you can still get your cupcakes and slices of their goodies, which should be a photogenic treat. 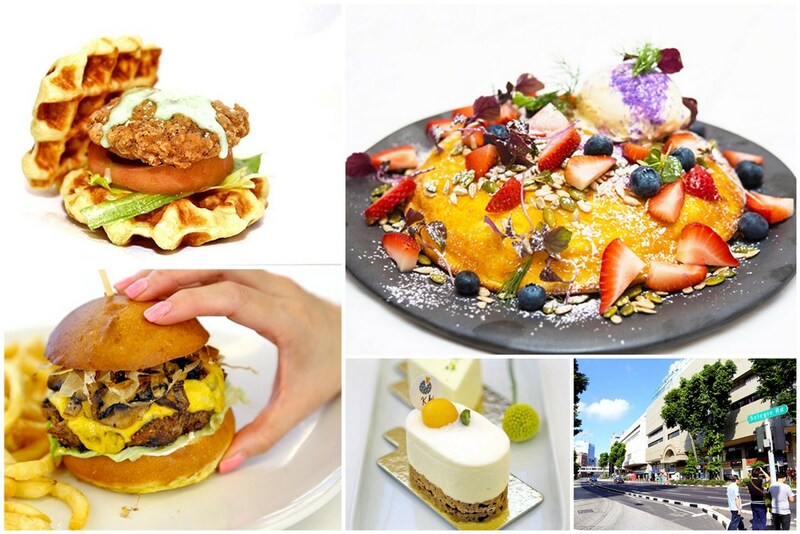 Try their top-selling Salted Caramel ($3.80) or Thai Milk Tea ($3.80) cupcakes. 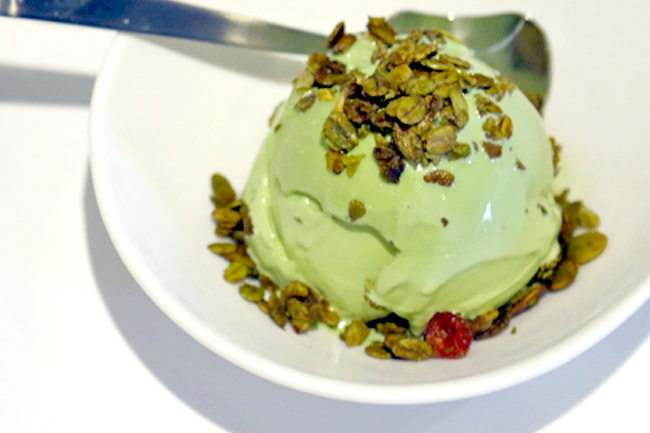 Frozen Custard, probably the first of its kind in Singapore. Prices were $4 for single scoop, $7 for double, $9.50 for triple, and $9 for a two scoop sundae with 2 toppings and sauce. 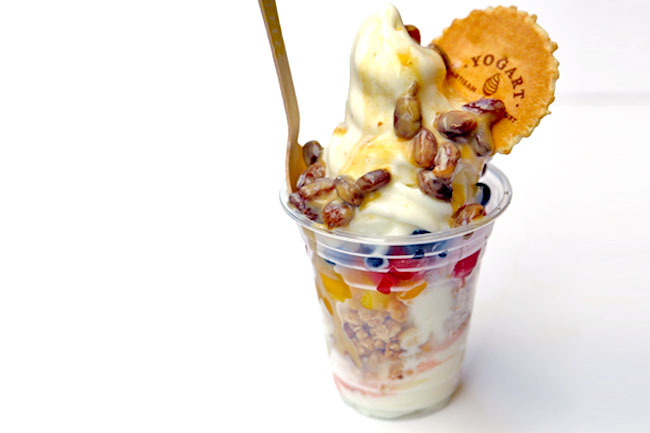 Located at the back of Burlington Square across LASALLE College of the Arts, Yogart’s location may not be that obvious. A Waffurger?! Ah, a combination of waffles and burgers. 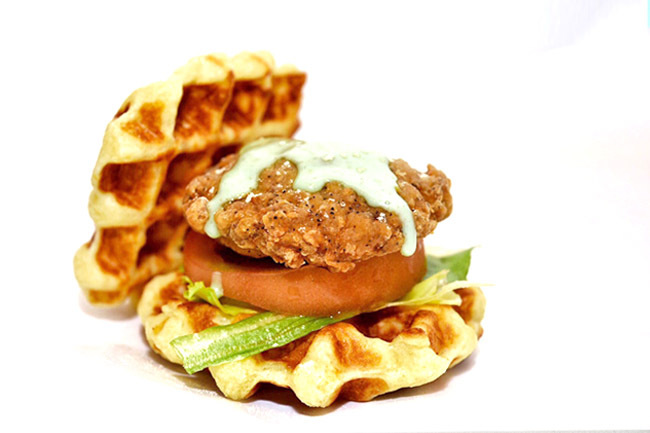 We tried the Ninja Waffurger ($5.50) – waffles with wasabi mayonnaise on teriyaki-brushed deep fried chicken. The meat was tender, though the waffle left a slight burning sensation on the tongue during initial days (might have been too much baking powder). We heard they improved since – will be back to try again. 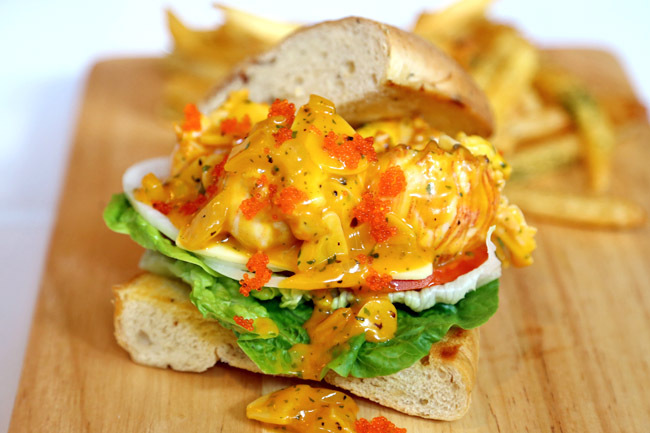 The Hang Out Cafe (formerly known as Burpz Café & Bakery – glad they changed name) is a cosy, affordable and unpretentious eatery which moved from Ang Mo Kio to NAFA Campus. 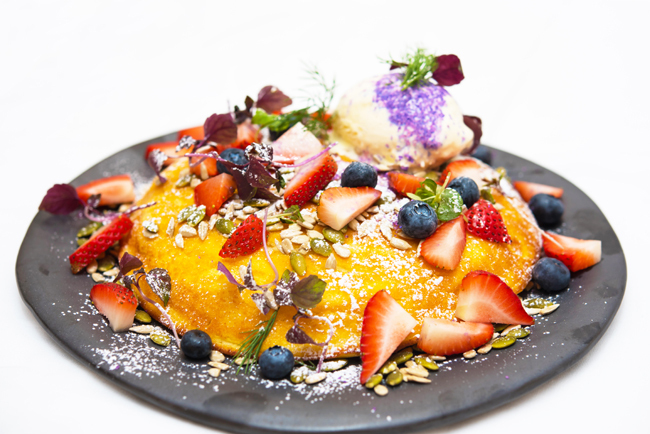 Their signature dishes include the Hang Out Big Breakfast ($16.90), Egg Royale ($15.90) poached egg topped with ebiko, Seafood Aglio Olio ($12.90) and a range of pizzas. No GST, no service charge. 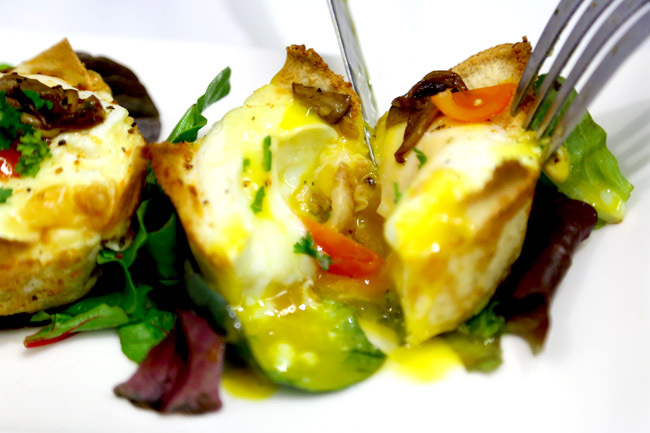 More affordable student meals available during weekdays. The Dispensary Bakery seems to have ignored both social media accounts (FB, Instagram), but it’s okay – my ‘café antennae’ is long and wide. 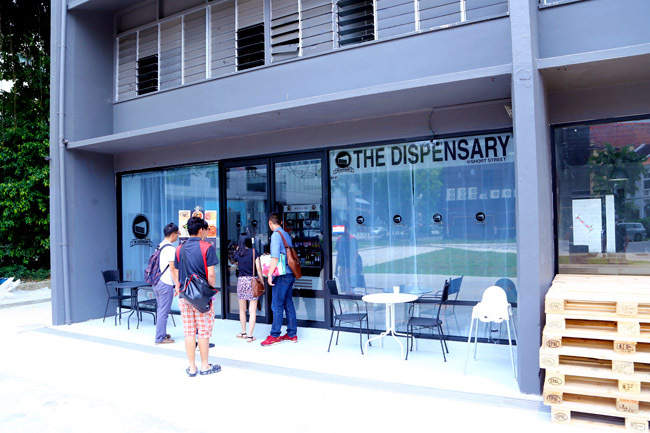 They are the same Dispensary ‘medical hall café’ as that located at Tiong Bahru, known for bakes such as Carrot Cake, Choc-Banana Cake and The Red Velvet – made with their family recipe. Lunch sets are also available, where you can expect some local delights such as Grilled Pork Shoulder ($10.90) and Curry Chicken ($10.90). 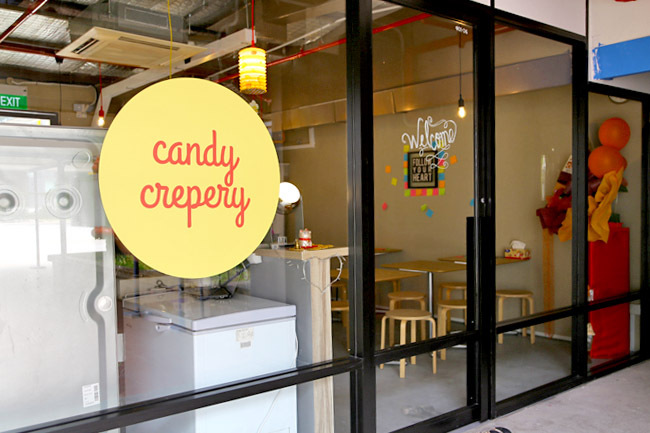 This waffles and crepe café requires some finding, hidden within the old NAFA campus building. Owner Candi serves up a variety of sweet and savoury crepes such as Banana and Nutella ($5.90), Egg & Cheese ($5.90) and Cheese & Banana ($5.90). * Compiled by Daniel Ang @DanielFoodDiary and Nicholas Tan @stormscape who both feel younger hanging out around Selegie. There’s a new lobster noodle at Prinsep which is good too! Great review and spot on. loved the frozen custard.